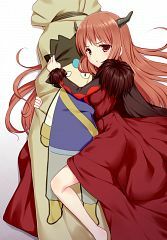 198 anime images in gallery. 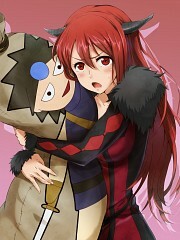 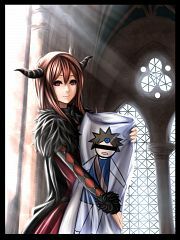 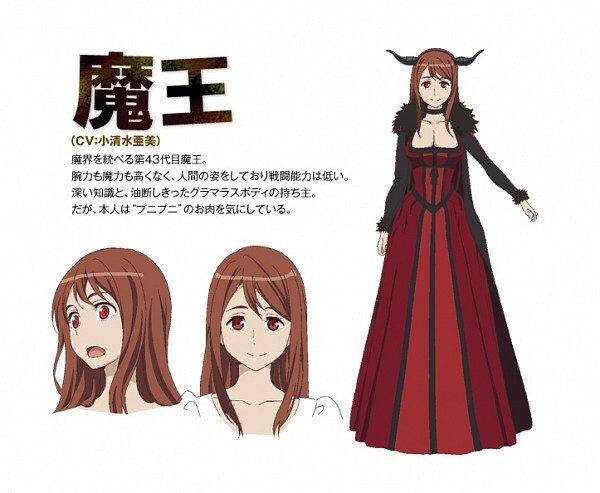 Tagged under Maoyu Maou Yusha and Koshimizu Ami. The main female protagonist and the supreme ruler of the Demon Realm, she's called Demon King despite being a woman as the title is the same regardless of who carries it. 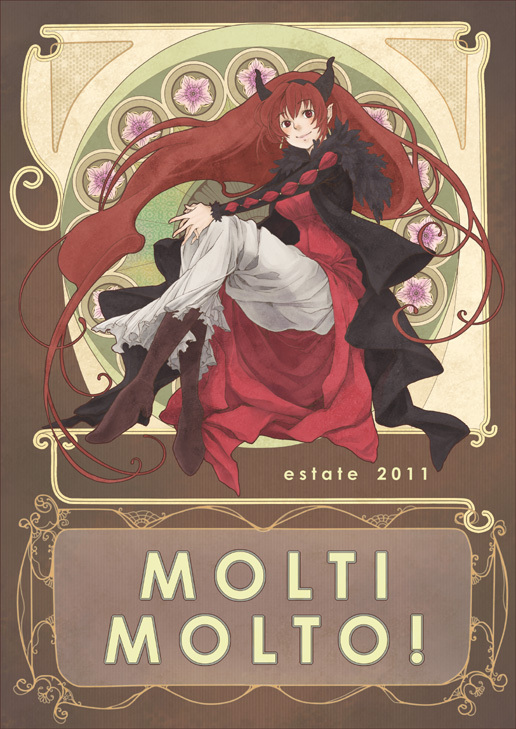 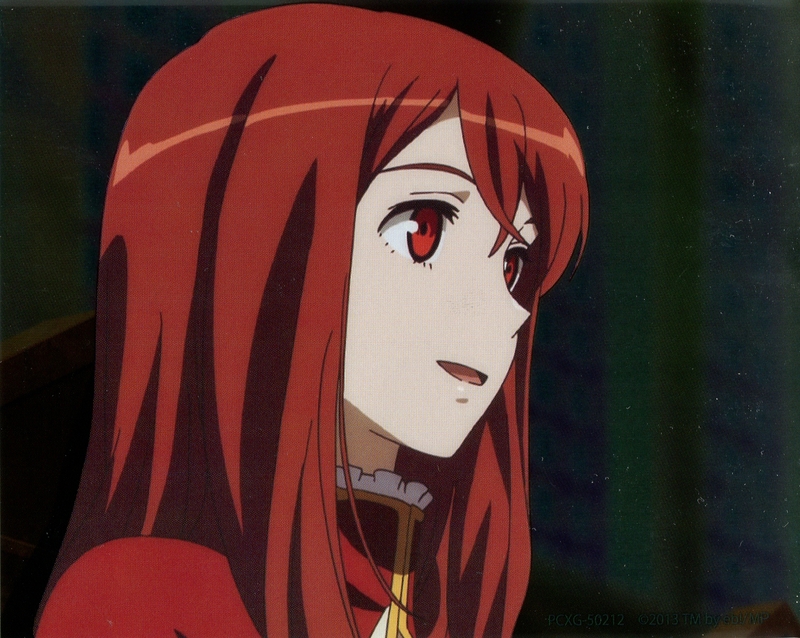 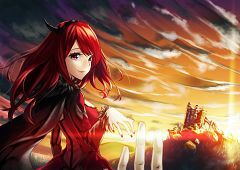 Soon after Demon King and the Hero join forces, she sets for the Human Realm, disguising herself as a human noblewoman known as the Crimson Scholar (紅の学士 Kurenai no Gakushi), and sharing a part of her vast knowledge with the Human society to help improve their civilization.